Summer in Kansas is hot. The one thing I hate doing is cooking. It just makes my house hotter. 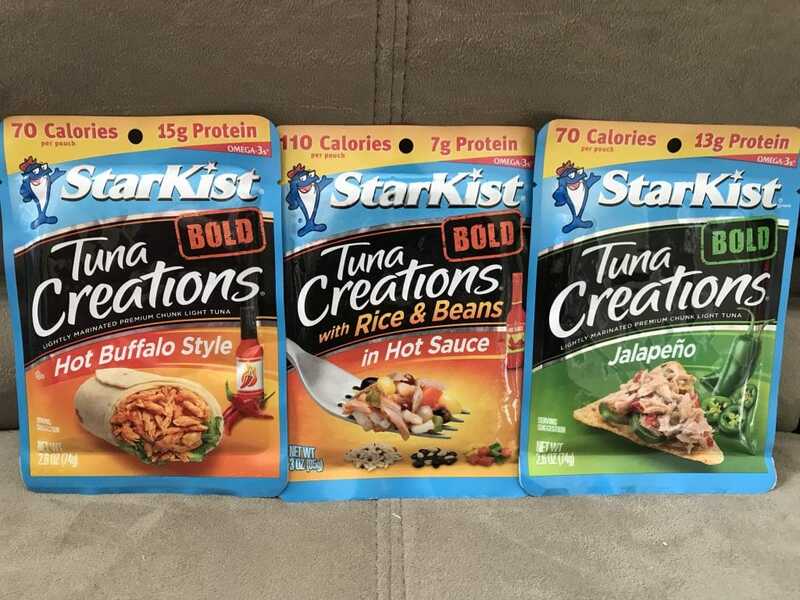 I have found that Starkist Tuna can be helpful! This post is a sponsored post, but all opinions, stories, and my experience are all personal and true (like always)! 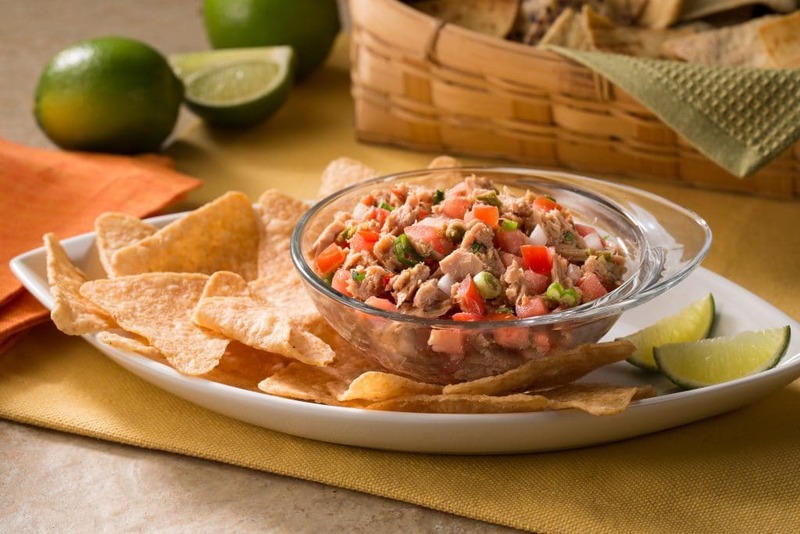 Pico de Tuna recipe is owned by StarKist, and developed by Candace Cameron Bure. The StarKist Flavor Fresh Pouch® allows you to enjoy the freshness and taste you’ve come to expect in a convenient on-the-go pouch! Our cuts of premium tuna are hand packed to ensure you get firm, flaky and fresh tasting tuna. And since there’s no draining, this tuna is perfect directly from the pouch on salads, sandwiches and more. 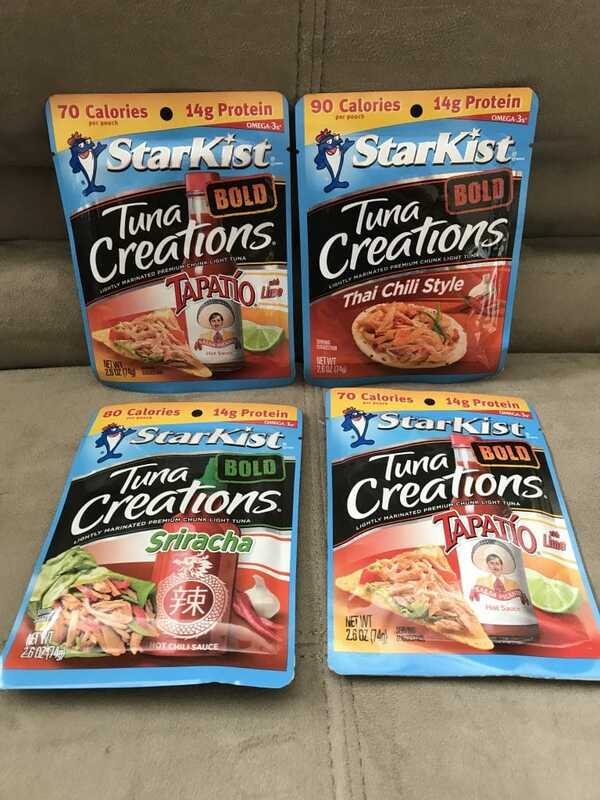 I love StarKist tuna! 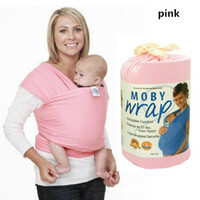 It comes in pouches that is easy to open and measure out. You can eat these pouches on the go as a healthy snack or you can make them into a yummy meal. One of the meals that can be made I shared above. It doesn’t take long to cook and doesn’t heat up the house either. Over the past few months my family and I have been on a healthy journey. I have gotten down the exercise pretty good, but eating has been a struggle. I have found that having these StarKist pouches on hand makes it easier to eat healthy. Plus it is something my whole family enjoys.